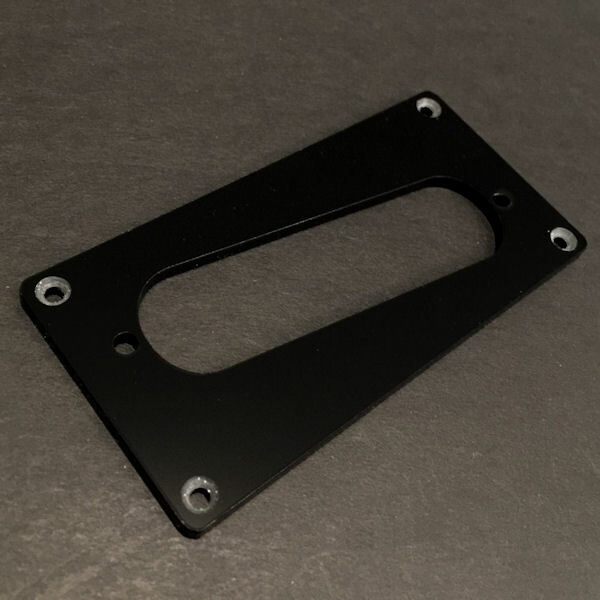 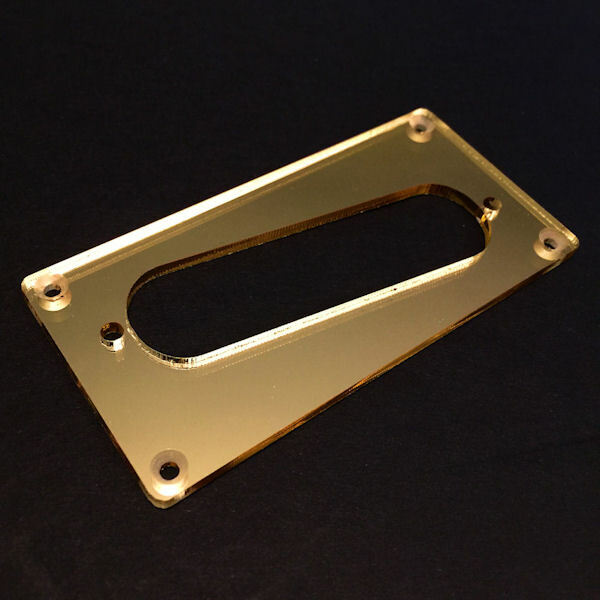 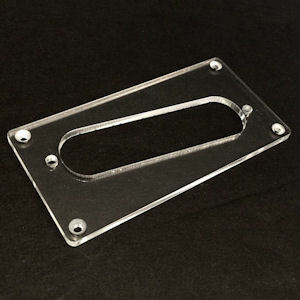 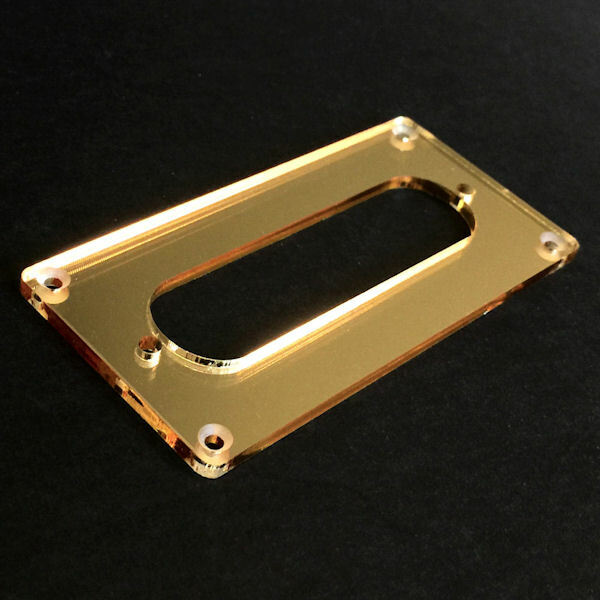 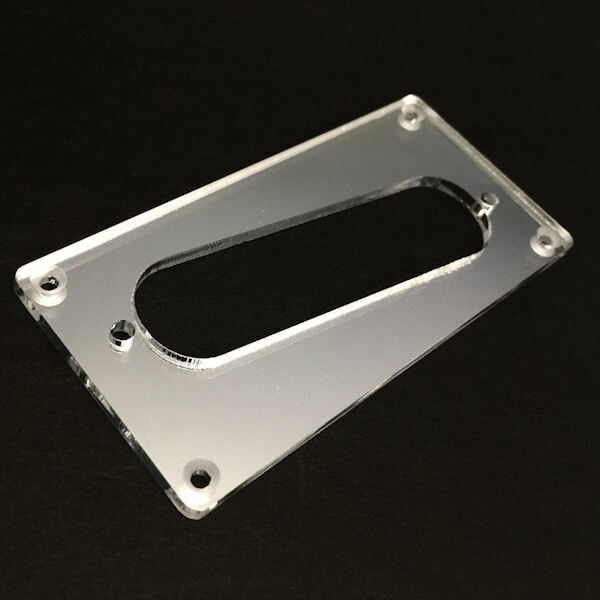 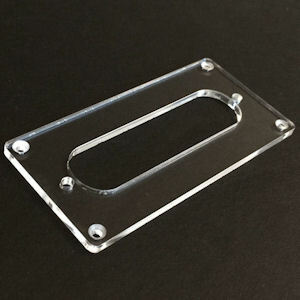 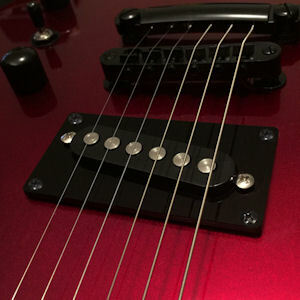 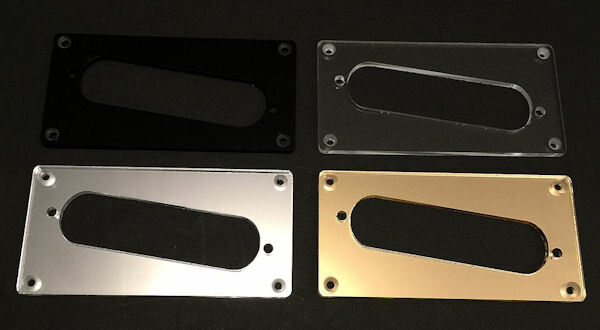 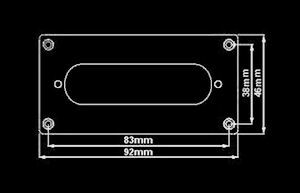 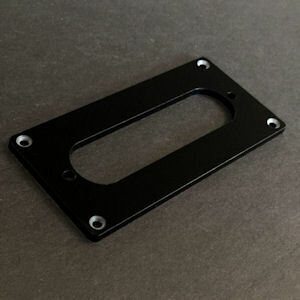 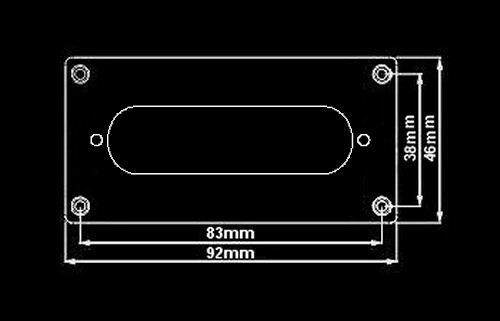 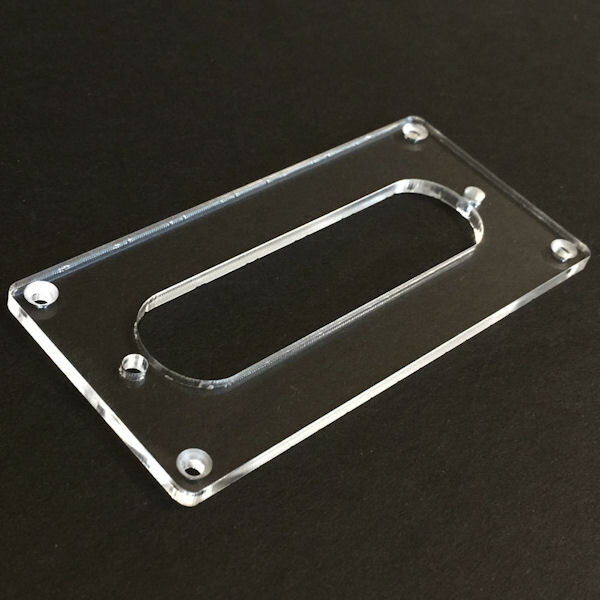 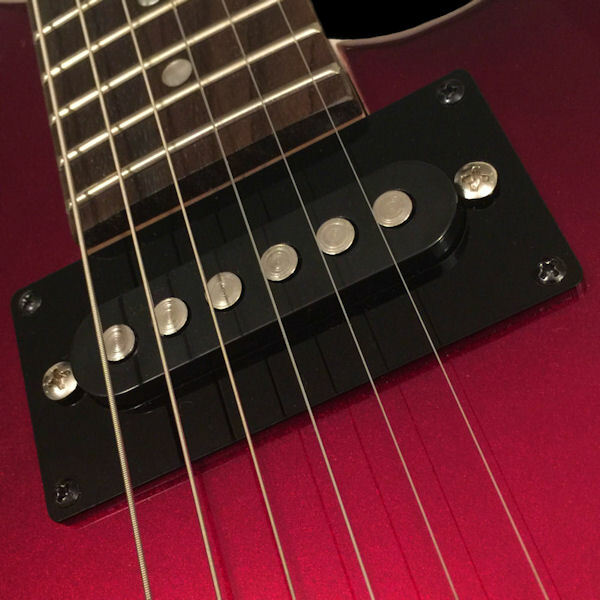 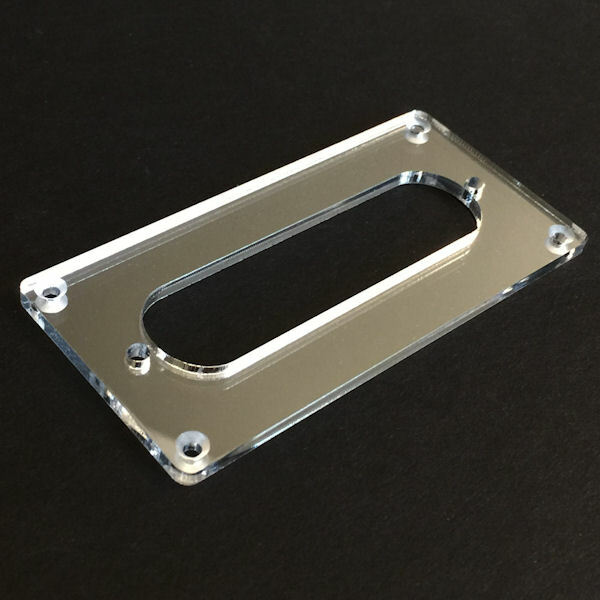 These Pickup Mounting Rings are designed to allow the mounting of a traditional Single Coil Pickup in place of a Standard size Humbucker pickup. 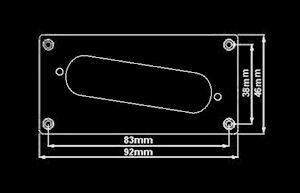 To accommodate various spacings they are available in Straight or Slant versions. 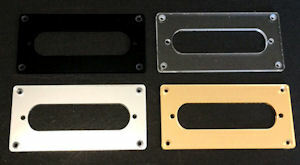 They are a Flat Ring, at about 1/8inch thick, and are made for a Flat Top guitar, but do have a little give for a small arch or contour. 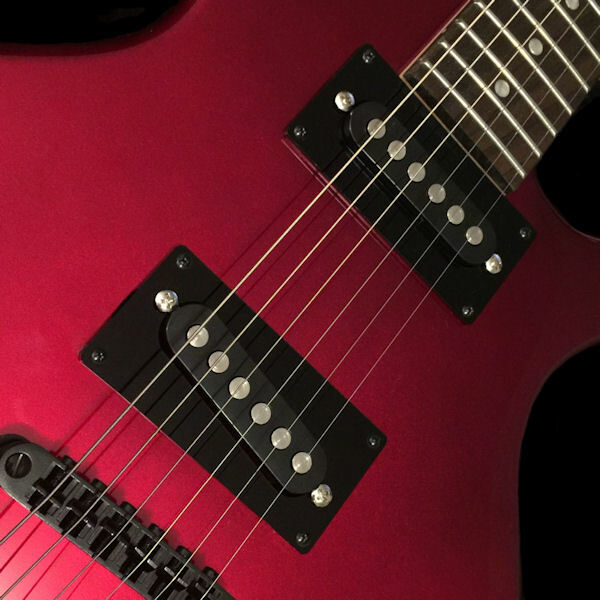 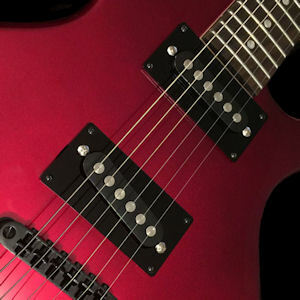 Note that the some humbucker routing may not fit some conversions without slight modification, so plan your project accordingly.